Happy first day of June, everyone! May was a crazy month for me. I finished up my junior year of college, ended my job as an RA, moved out of my dorm (I’ve done this three times, but it seems like a huge feat each time), and got myself across the country to live at home for a summer internship. 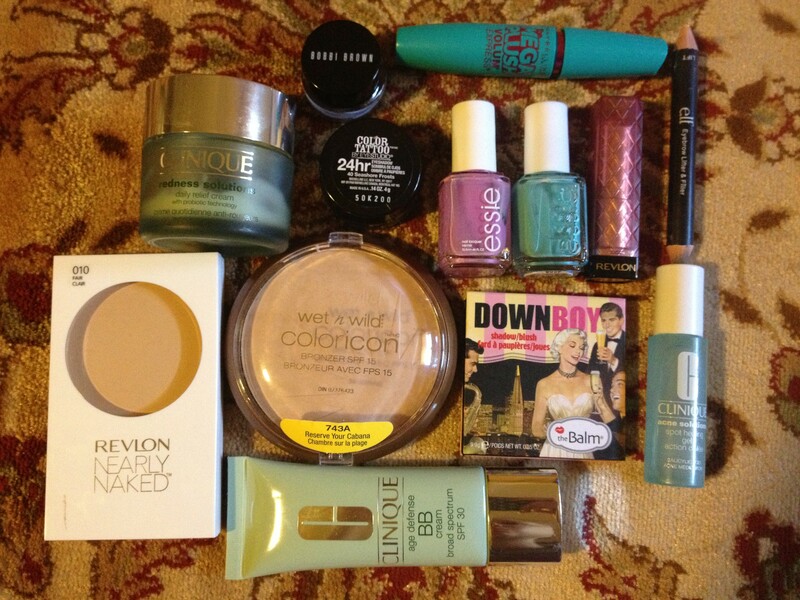 It was difficult to remember which products I was using the most this month because everything was changing so much, and I left a lot of my makeup behind for the summer. But, it didn’t take long for me to pull a few favorites aside. This has become my go-to setting powder each morning. It sets my makeup and lessens shine, but it doesn’t make my face look completely matte or cake-y. You also can have a good amount of control over coverage, too, since it goes on smooth and thin. 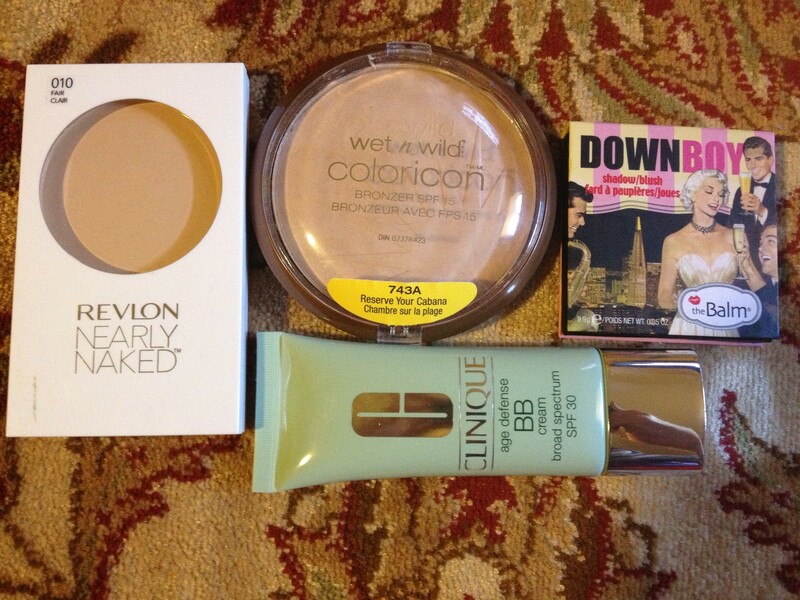 Definitely an awesome powder from the drug store! I know this is called a bronzer, but it’s secretly a highlighting powder. It’s super cheap and gives a nice light shimmer. I use it pretty much solely on my cheek bones, because I usually want a stronger highlight under my brows and on my cupid’s bow. It does have a slight perfume-like scent to it, so be wary if you’re looking for something unscented. I really don’t mind the scent, though, and it seems to be getting less strong over time. The biggest downside to this product is the packaging: it’s bulky and cheap, so it’s not easy to travel with. But for just a couple dollars, this is a great buy. This blush is the perfect spring cool pink. The color is so subtle that it pairs well with strong eye or lip looks. There’s a slight shimmer to it in the compact, but it goes on pretty matte. I love that it doubles as an eyeshadow, too. You can read a full review of this blush here. As far as BB creams go, this one is pretty good. There are only three shades, and I’m the middle one, so it seems like this is a product for light to medium skin tones only. The coverage is good enough to even out my skin tone but it doesn’t fully cover blemishes, so I use it on days when I don’t need a foundation. It doesn’t last quite as long as a foundation, but with a powder it lasts pretty much all day. The color match is pretty good, too; it’s not too pink or orange and blends well to match. It looks really natural on the skin and has no detectable scent, either. Plus, I’ve been using it almost every day and I don’t seem anywhere near running out. 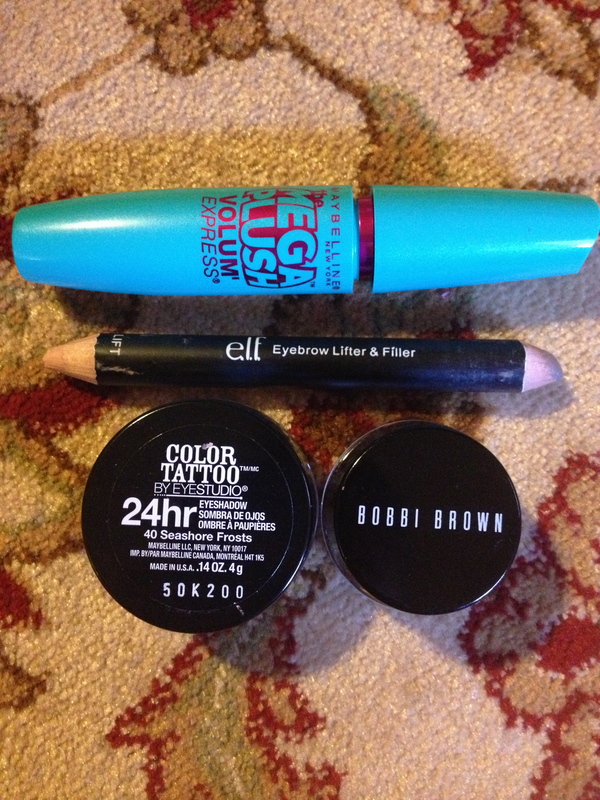 This seems to be a hit-or-miss mascara for most people, and for me it definitely was a hit. It really seems to separate and lengthen my lashes, but it doesn’t look too dramatic to wear every day. It is a bit messy to use because the brush is flexible, but I got used to it. Luckily I bought this in a two-pack at Target (I think it was on sale, too), so I have another waiting for me back at school. I have a love-hate relationship with this product. I found myself reaching for it just about every day this month because it’s super smooth and easy to use, and the color actually matches my eyebrows well. Anyone else with dark blonde hair will probably agree that it’s difficult to find a color that works for those tones—blonde brow products are too light, and brunette products are too dark. This pencil was an awesome find because the color works pretty well, it’s only $3, and it fills in brows easily since it’s so thick. There are a few things that don’t work for me, though. I don’t really use the “lifter” side under my brow and instead opt for a highlight or eyeshadow, since those are easier to blend out. I also hate that one end has a regular cap, and the other has a sharpener (not shown in photograph). The sharpener never stays on, so the product gets all over the inside of my makeup bag when I travel with it. Also, it’s so hard to sharpen! You can probably see in the photo that one side is sharpened too much and the other isn’t at all. It’s such a pain trying to sharpen it because only one side really needs the attention. This also makes it so I can’t use the tip on the pencil and instead shade in my eyebrow with the thick side, so it’s not very precise. But hey, an eyebrow pencil for $3 isn’t ever a bad deal. This is my go-to neutral eyeshadow when I want something a little more interesting than a regular neutral eye. It looks great alone or with other shadows, and it lasts all day. I already bought a second one for when the first one runs out! You can read my full review of this product here. I bought this at Sephora about a year ago, totally unsure of how gel liners work or how to use it properly. It’s a great gel liner: smooth, pigmented, long-lasting. I went for a brown-black instead of black because it’s about the same color but less harsh, so it’s the perfect every day shade for me. I would repurchase this for the color alone. And, after a year, it’s only just starting to show signs of drying out, so I’d say it was a pretty good investment, too! I’m probably going to try and revive it soon. I bought this a few months ago, but I didn’t use it much and just put it away. As I started cleaning out my makeup this month, I picked it up again, and I can’t believe I haven’t been using it this whole time! 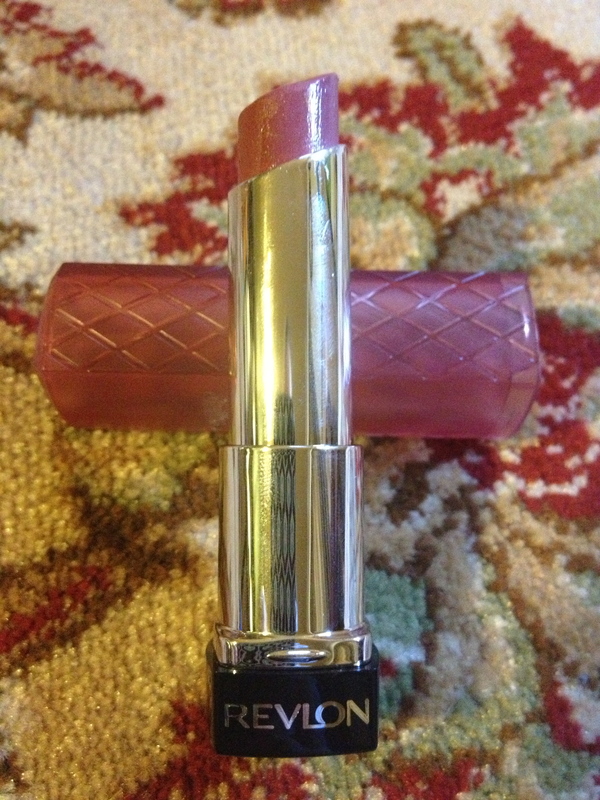 It doesn’t look very fabulous in the tube, just a kind of dull pink-brown color, but on the lips it looks amazing. It’s the perfect “my lips but better” shade, and it’s been my go-to when I want something natural but with a little shine. Essie – Splash of Grenadine and Where’s My Chauffeur? I’ve been loving these polishes this month because they’re bright but still perfect for spring. They definitely gave me a good mood boost during finals and moving out! This moisturizer got me through a really tough winter over in Pittsburgh this year, and I’m just now finishing up the jar. It’s a great nighttime moisturizer because it’s very thick, but it’s not greasy at all. 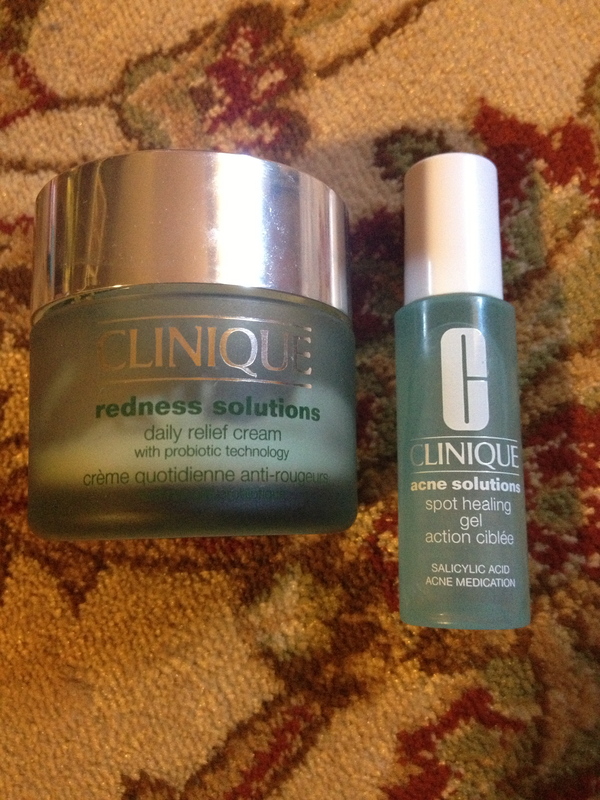 I don’t think it actually fixed my redness, but it was extremely helpful during the winter when I was dealing with flaky, irritated skin from the freezing wind and snow. It’s really pricey, though, so I think I’ll be shopping around for a cheaper alternative once I finish this one up. I got a few stress-related pimples this month, and I rely on this spot treatment for any pimples I get, since I don’t use any other acne products anymore. It’s not super effective while the pimple is forming (I’m still searching for that mystical wonder-product that will kill it before I can see it), but it works pretty well once it’s there. It can sting a little, but I don’t mind it because it keeps me from touching my face. That’s it for my favorites this month! What were some of yours? 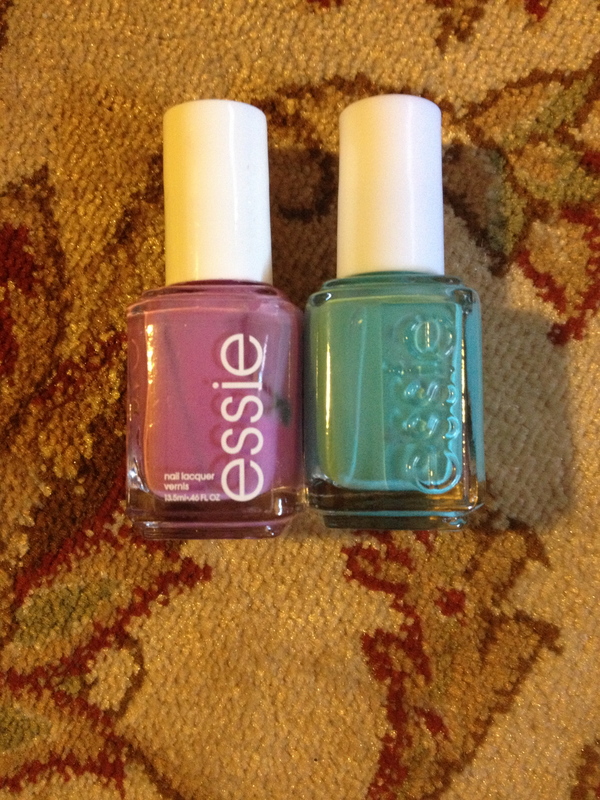 I love those Essie colors!! Great post =) Now following your blog!